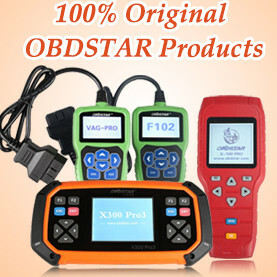 The solution to the Xtool X100 X-100 PAD car key programmer security code problem is provided here. 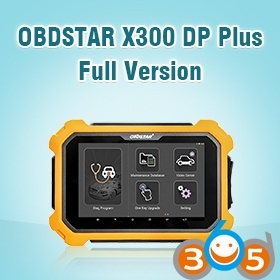 A Xtool X100 Pad Tablet key programmer user tried to change the dash mileage, but when he entered the odometer correction function menu, the X100 PAD pops up a prompt requiring “Please input the security code“. 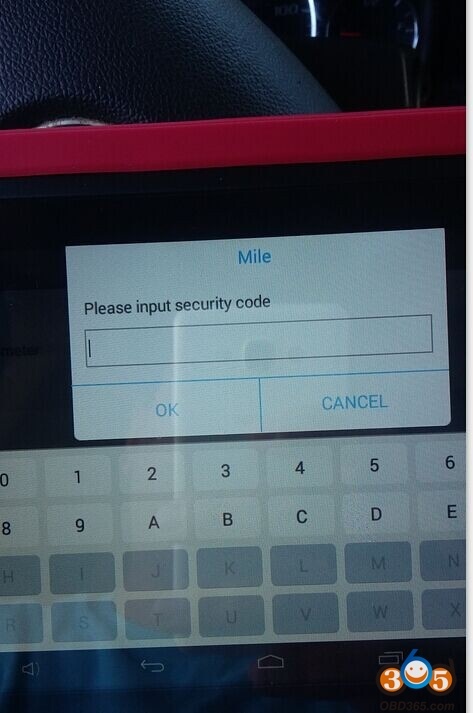 He had no idea what the security code is and how to get it. 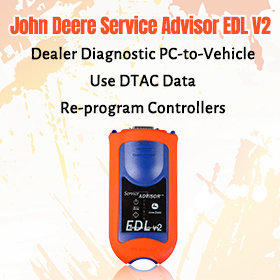 When you enter the odometer correction function menu and select the vehicle model, the key programmer will display a code. 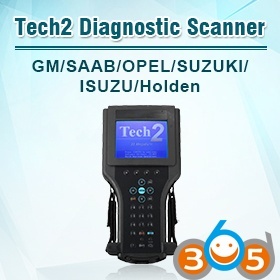 Please send the code to us (together with the correct GM model and year, i.e Chevrolet Cruze 2011 + code). 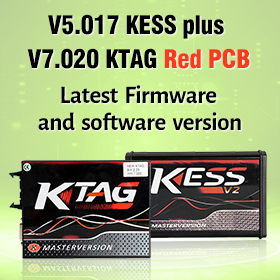 Our factory will calculate the security code based on information your provided and send the code to you.